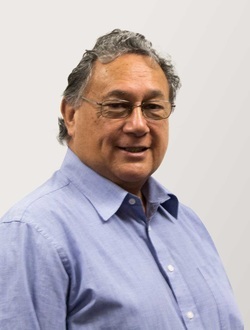 Toi Māori was established as a charitable trust in 1996 with the board comprising Hirini Moko Mead (Chairman), Trevor Maxwell (Deputy Chair), Emily Schuster, Timoti Karetu, Derek Fox, Waana Davis and Dame Georgina Kirby. Its focus was on artists, their collectives and advocacy aimed at increased government resourcing for Māori arts. Artists were encouraged to promote the arts within their iwi networks to ensure Māori art retained affinity with the culture from which it was nourished. In its beginnings there were 8 foundation national art form committees; Te Atinga, He Awhi Tikanga, Te Ha, Te Hunga Taunaki Kaituhi Maori, Puatatangi, Te Ope O Rehua, Nga Waka Federation, Te Roopu Raranga Whatu o Aotearoa. In 2000 Te Uhi A Mataora and Runanga Whakairo were added. In 2005 Toi Māori Limited was set up for projects that were exceptionally large or carried high risk. In 2007 Toi Māori Market Limited, a further subsidiary event company was set up to run Toi Māori Art Market, a biennial celebration of contemporary art. These three form the Toi Māori Group of entities. The vision of Toi Māori is for Māori art to be at the centre of New Zealand's arts and cultural identity. The mission of Toi Māori is to promote the uniqueness, quality, and cultural expression of Māori arts. Marketing through multi-media platforms, events, exhibitions, performance, and publications. Connecting Māori artists through; online communities, local, regional, national, international, and artform communities. Providing advice, workshops, internship, residencies, and exchanges. Growing capacity, partnerships and indigenous networks. 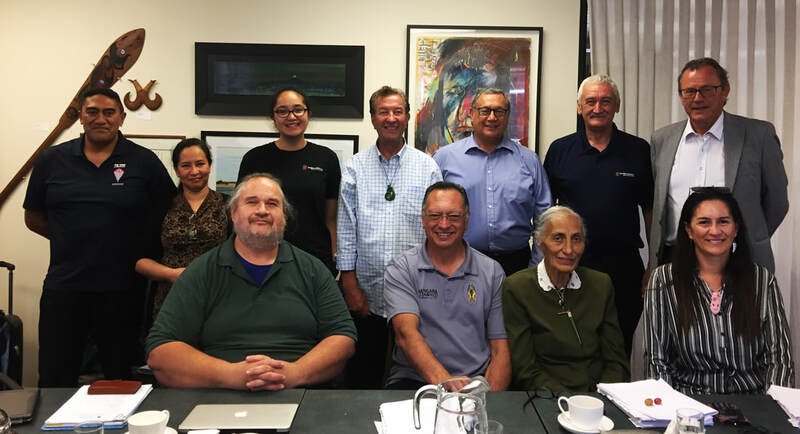 The Toi Māori board of trustees is responsible for the overall vision, mission, strategies and objectives of the organisation. The board provides leadership in Māori arts, advocacy for artists and oversight for programmes, projects and outcomes. Each of the members has considerable standing within their own iwi and art form. They provide experience and governance skills, essential to the leadership role of the board. All board members are volunteers. As a charitable organisation, this contribution is immeasurable. Back row: Tamahou Temara, Mayet Regala, Keriata Royal-Taeao, Trevor Maxwell, Garry Nicholas, Rob Gabel, Roger Drummond. Front row: James George, Derek Lardelli, Waana Davis, Tracey Morgan. Toi Māori board of trustees draw advice and expertises from the collective of 10 national art form committees. These committees were established to convene workshops and wananga to review and influence the changes to the environment to enable artists. These collectives are committed to the retention of matauranga Māori including tikanga and values associated with the arts. This commitment informs all art making by Māori people. The members are supported by broad networks of artists within New Zealand and internationally. A feature of membership is connectedness to iwi and indigenous arts communities globally. Appointment to these committees is by invitation except for the Weavers who are elected by their registered members. 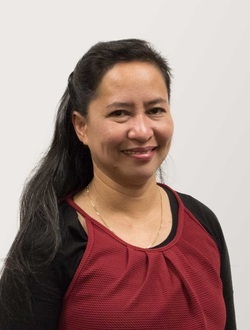 Implements the Board’s policies and directives and provides leadership to staff and volunteers to achieve Toi Māori’s mission, vision, objectives and strategic goals and to work with the Board to assist it to fulfil its governance function. Responsible for the delivery of the international programme and activities of TMA. 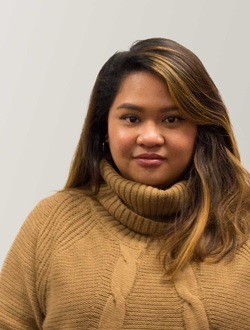 Plays an integral role in developing programmes and works with the art form committees and Māori artist networks to ensure the goals and objectives of the organisation are met. Business Services and Development Manager plays an integral role in strategy and business planning and development to provide support to the organisation. Responsible for a range of high quality financial management and compliance, contract and infrastructure management. 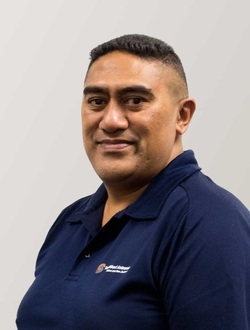 To provide support to the Business Services Team to meet integral and external client needs, as well as provide an efficient service to Toi Māori Aotearoa. become a member, volunteer, or donate. Toi Māori was set up in 1996 by 6 founding artists committees, to be an umbrella organisation for the promotion of Māori art and artist. In more recent years, it has developed an agency role providing artists for publication, exhibitions, performances and promotions. In addition, it has established relationships with producers, presenters, and curators of Māori arts. Increasingly new Māori artist groups has been established through shared art practice, region and iwi. Toi Māori look to such groups for partnerships and joint ventures. 10 constituent Māori art committees. Have a project or an idea? You can ask us and we might be able to help you.